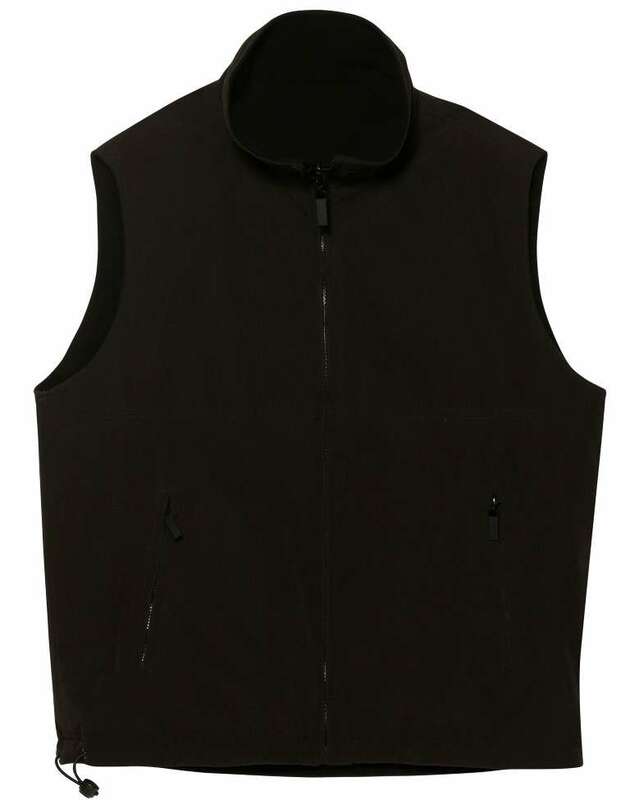 The Mariner Vests come to the rescue of the cold souls who don?t like the harsh chilly weathers. 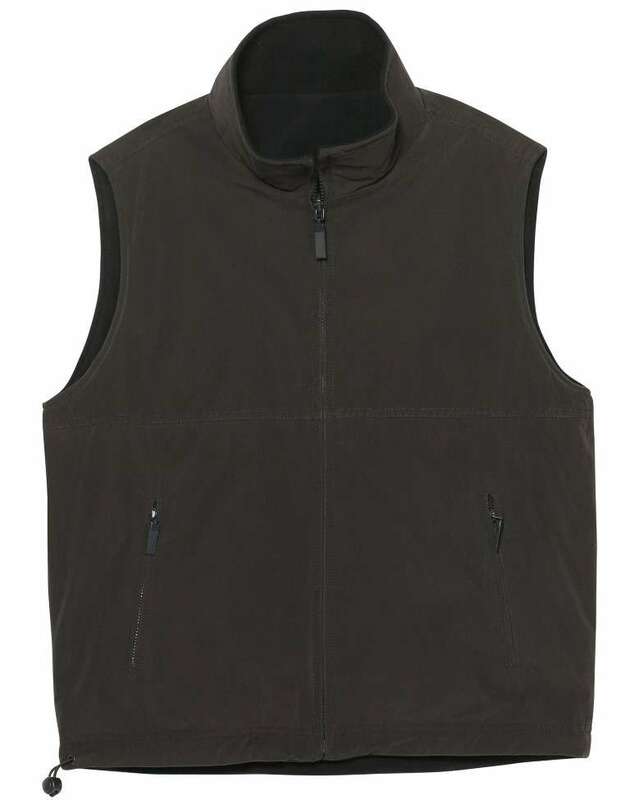 With these comfortable and easy wear vests, there will be no need for the hassles of stuffy clothing to keep warm this winter. 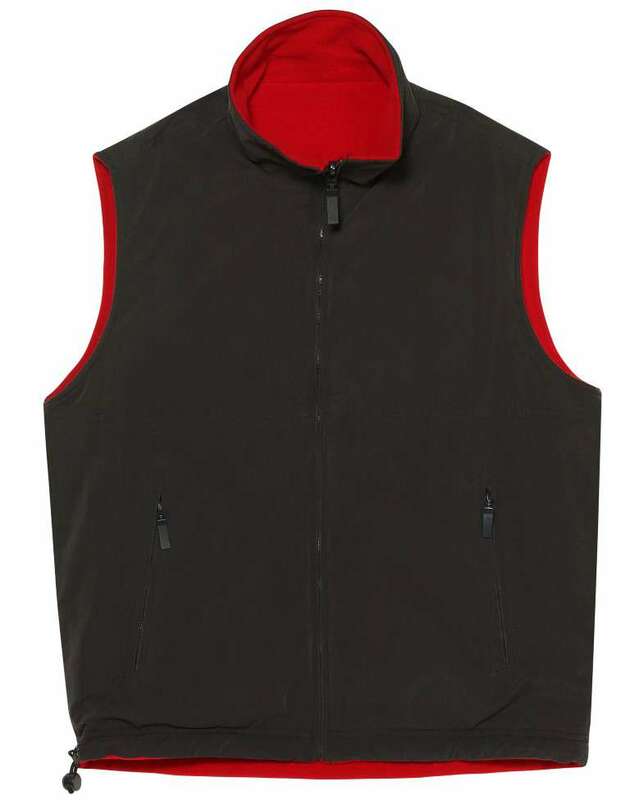 These polar fleece vests are reversible and have shower proof micro fibre. 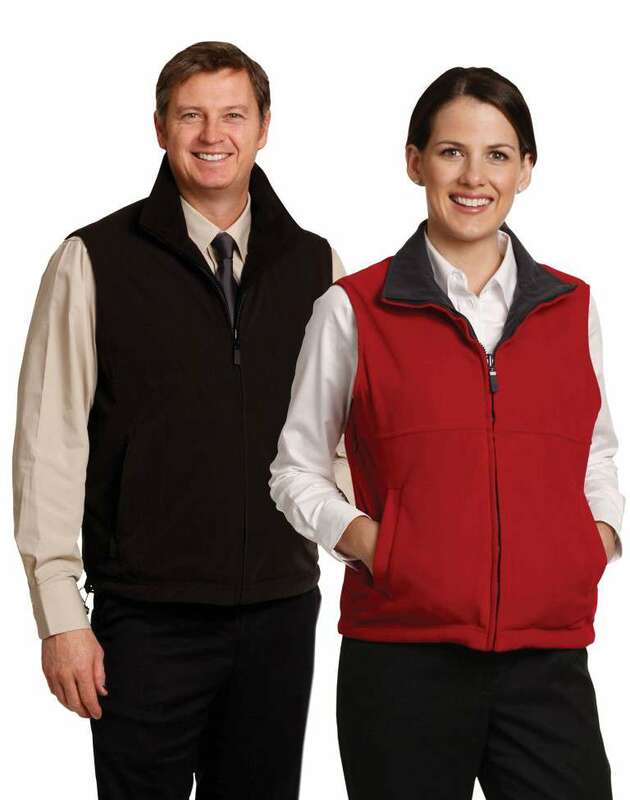 Polar Fleece/Micro Fibre, 100% Polyester fabric is used for providing maximum heat and ensuring durability. 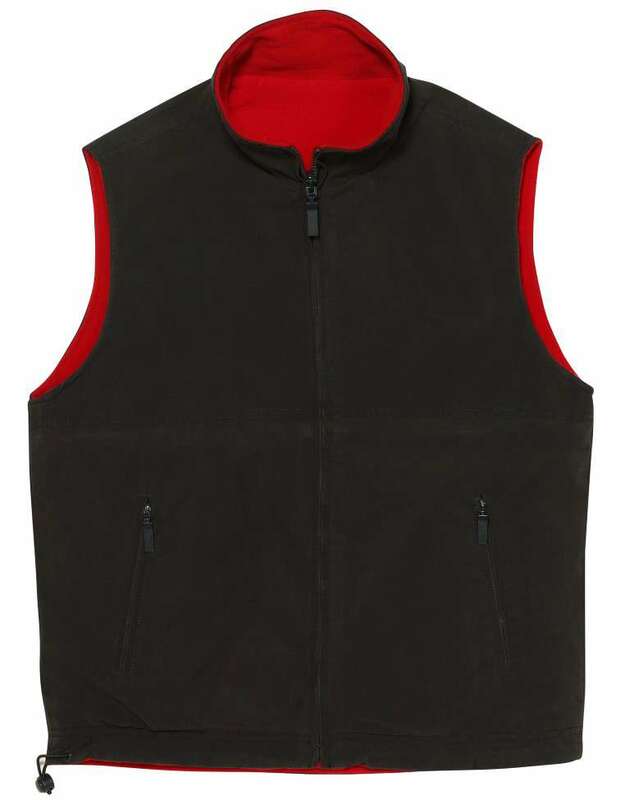 Reversible, these vests have one side Polar Fleece fabric & other shower proof Micro Fibre. So these will protect from cold and rains at the same time. 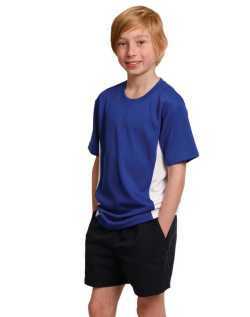 Have hidden zips in both side seams for invisible embroidery access. 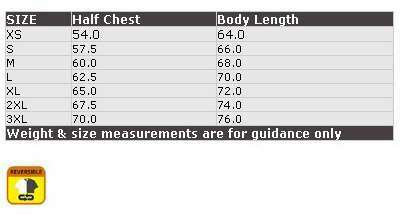 A size label is provided in the left front pocket for easy checking. 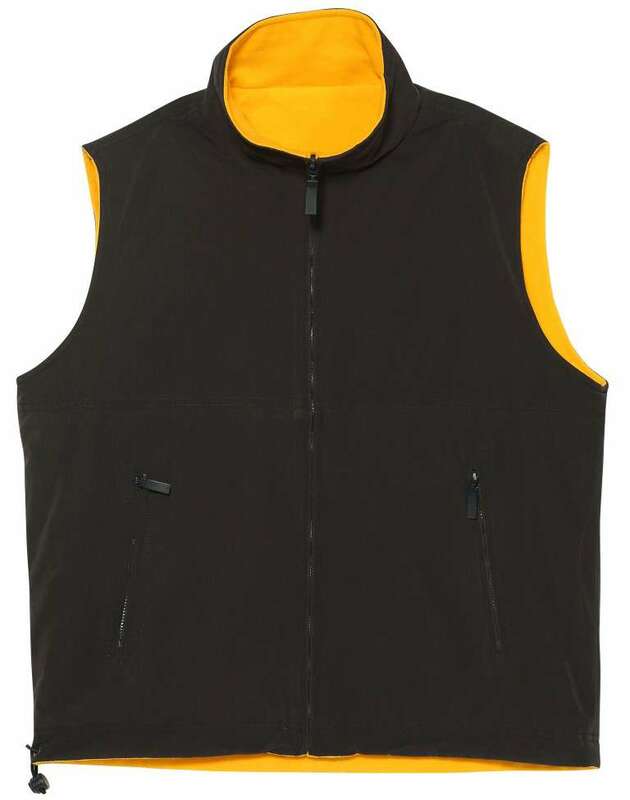 These vests are the in style for sailing, water sports, and cycling, walking & active lifestyles.